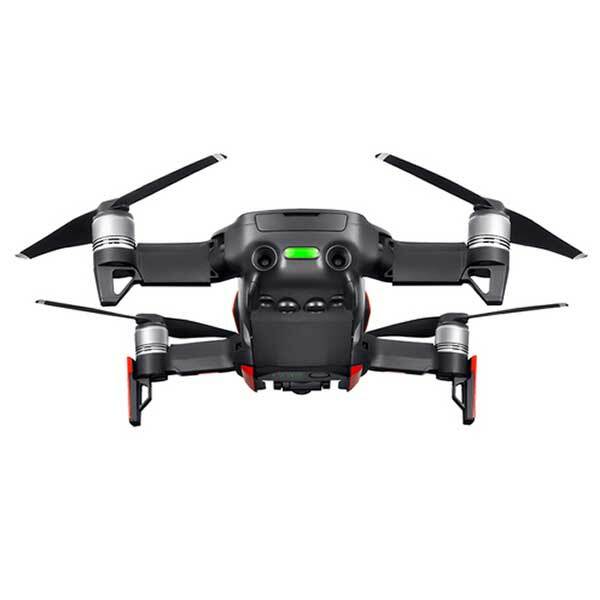 The DJI Mavic Air is a small 4K camera drone made by DJI, the global leader drone manufacturer from China. 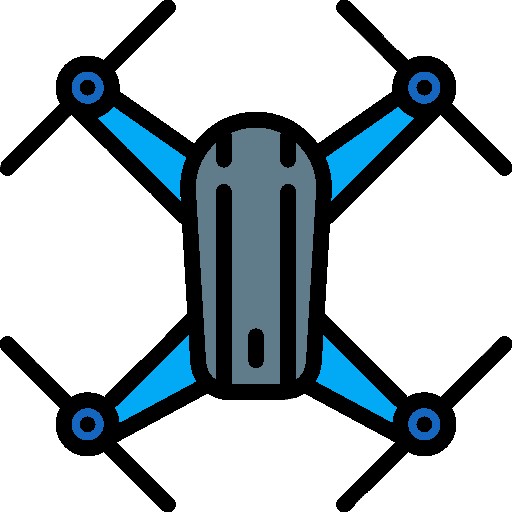 DJI also manufactures the DJI Tello and DJI Mavic Pro. 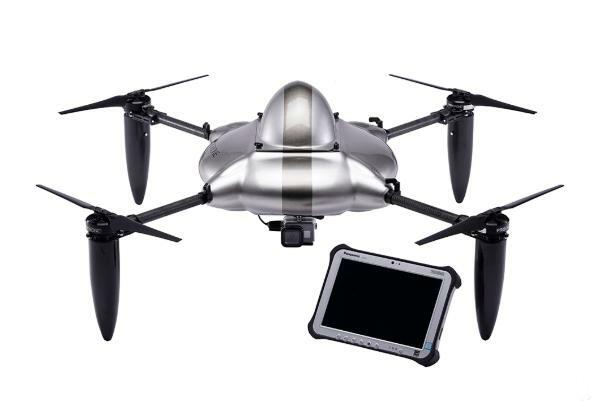 This aerial photography drone is compact, foldable, and transportable. The Mavic Air also boasts a 4K camera with 3-axis gimbal and is capable of capturing 32 MP “Sphere Panoramas”. Users may view the panoramas with DJI’s optional FPV goggles (first person view). ActiveTrack: this technology enables the drone to follow up to 16 targets (people) at a time. QuickShots: various selfie video modes are available, including Rocket, Dronie, Circle, Helix, Asteroid, and Boomerang. SmartCapture: users may, therefore, interact with the Mavic Air via hand gestures, whether it’s to control the drone’s movements or to snap pictures. 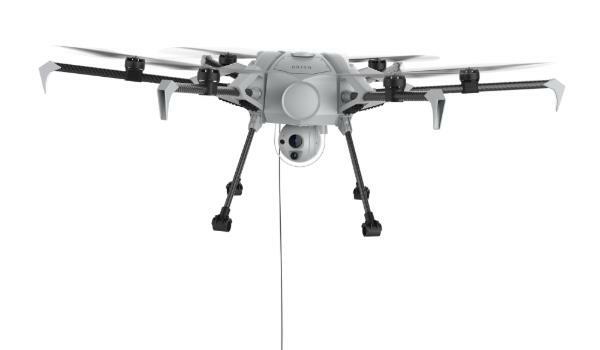 Wi-Fi video transmission: the Mavic Air photography drone is able to stream live video in 720p resolution within a 4 km range. 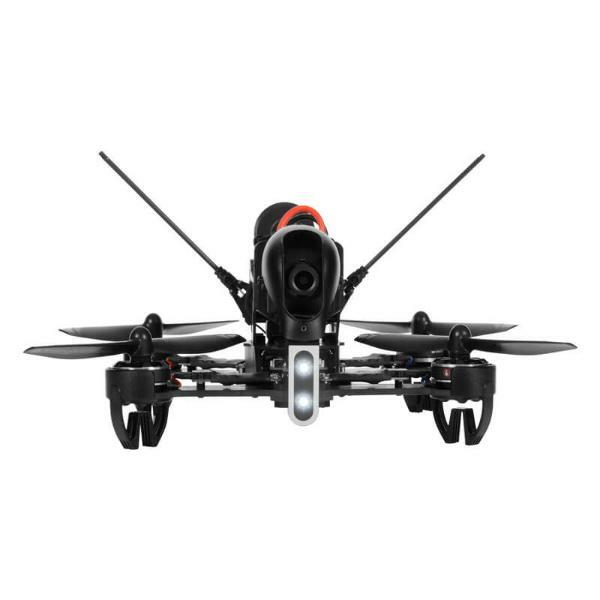 FlightAutonomy 2.0: thanks to a range of sensors, this 4K video drone is able to detect and avoid obstacles. 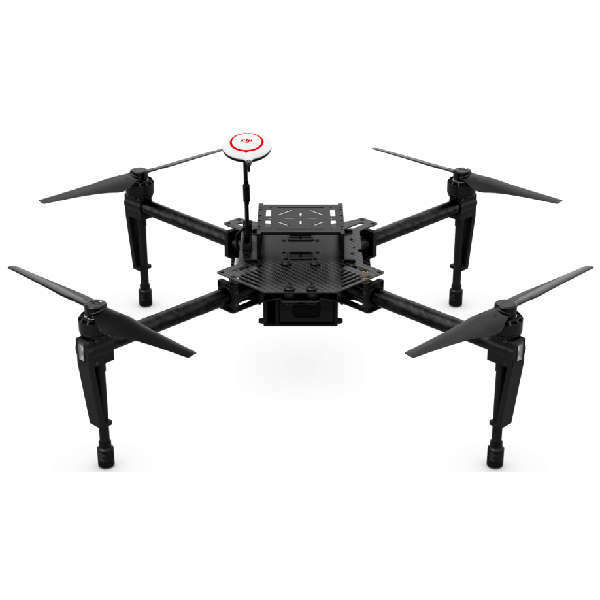 This foldable 4K camera drone is available at the manufacturer price of $799 (see on Amazon). The Mavic Air is available in three different colors: black, white, and red.